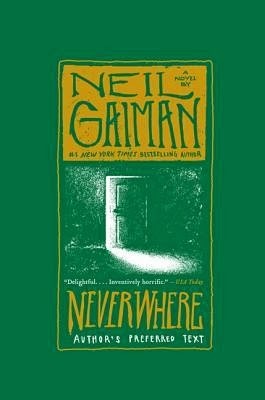 Neverwhere is a delightful tale that captured my imagination right from the first page. I love the quirky characters, and the story moves at a fast-pace with plenty of excitement and surprise along the way. I think this is my favourite Neil Gaiman book so far. Ich lese zur Zeit den Roman von Neil Gaiman "American Gods". Den hast du bestimmt gelesen. Ich habe noch keinen bestimmt Eindruck, aber es versuche ihn zu lesen, weil Fantasie nicht so mein Ding ist.